We make products we want to use ourselves. 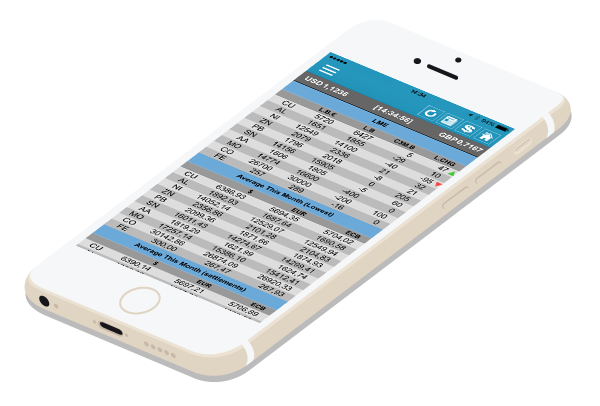 With our ‘company prices’ tool you can add your own formula based on the LME or other sources and your own reductions to have your own prices calculated every second for you and your colleagues. You can then share it with any of your colleagues. Or even with the whole commercial team (and no one else), so they and only they know what the current company price is for any given material. Interested in these great tools? Our most extensive product. Shows you all information on your PC. No installation necessary, runs in your browser. 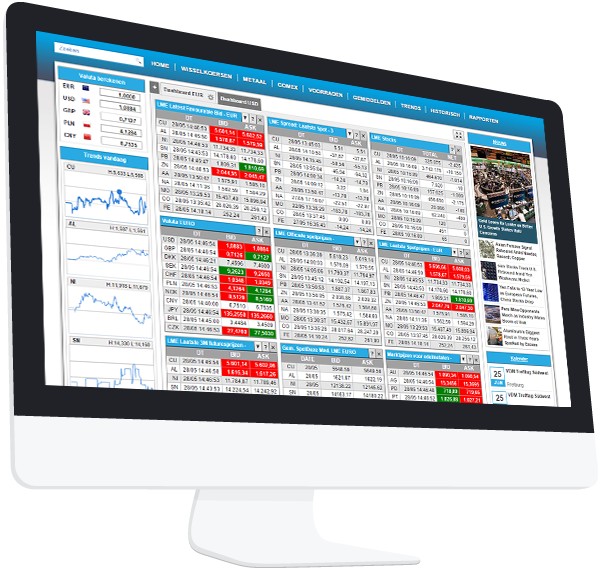 It offers you a full set of tools that will help you to monitor and analyze the developments in the metal (recycling) industry. 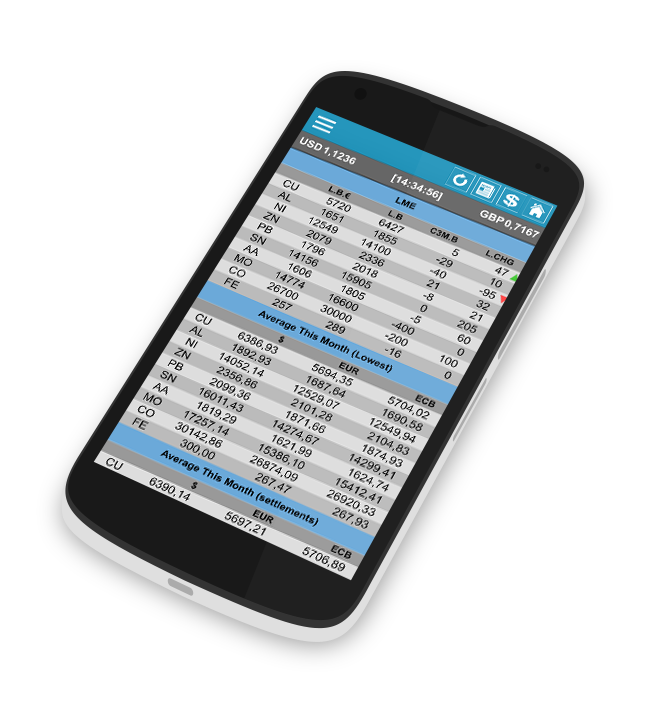 Our super easy, super friendly mobile app. It shows you what you need, anywhere, in one click. 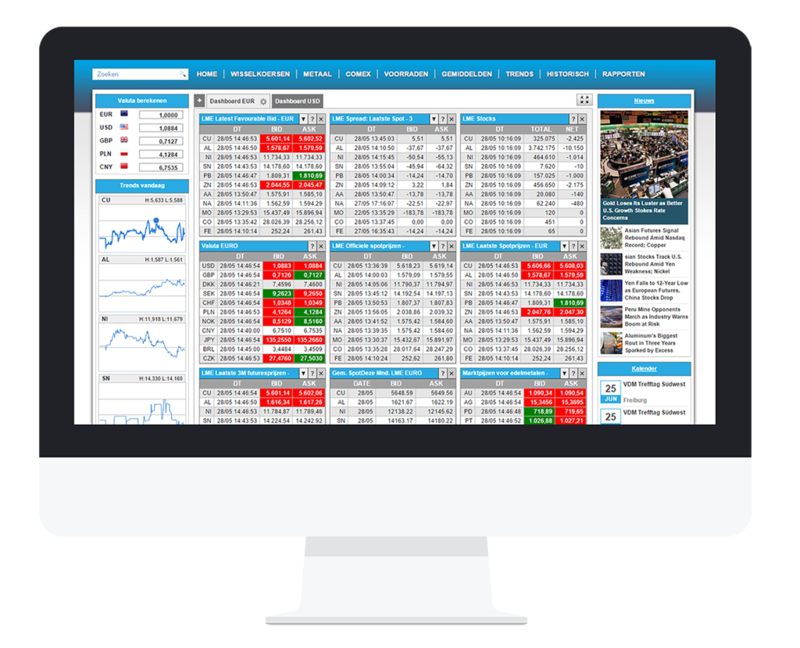 real-time scrap prices, LME, Comex, SHFE, trends, news, Currencies. It’s got it all. Used by thousands of recyclers all over the world and totally free. 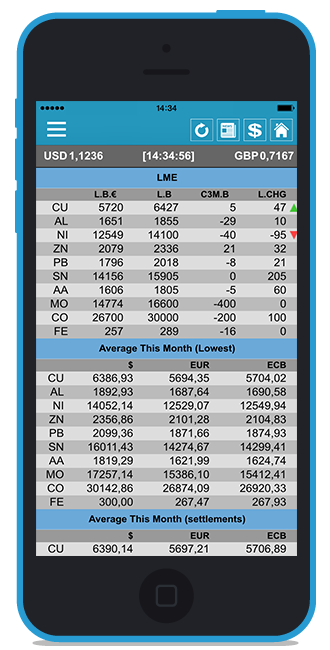 (LME and Comex data available for a monthly fee, but free trial availble). 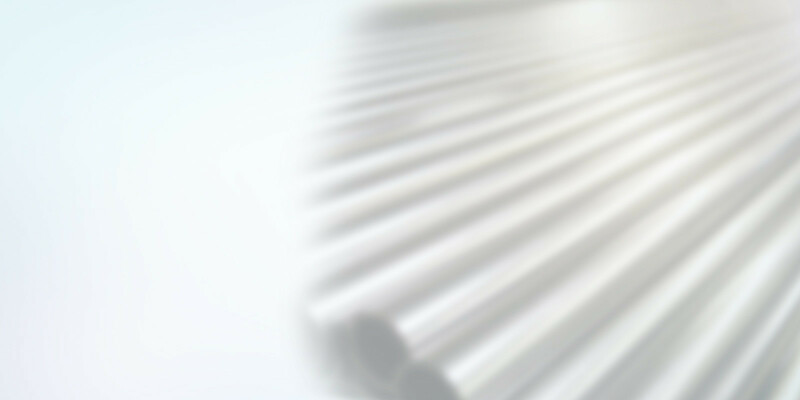 We have chosen Metal Radar because of their highly professional multi-lingual team, flexibility, 24 hours assistance and support and reliable products. Besides this, the Metal Radar staff finds it very important to maintain good and close relationships with their clients. They will not hesitate to come by your office if you need anything. 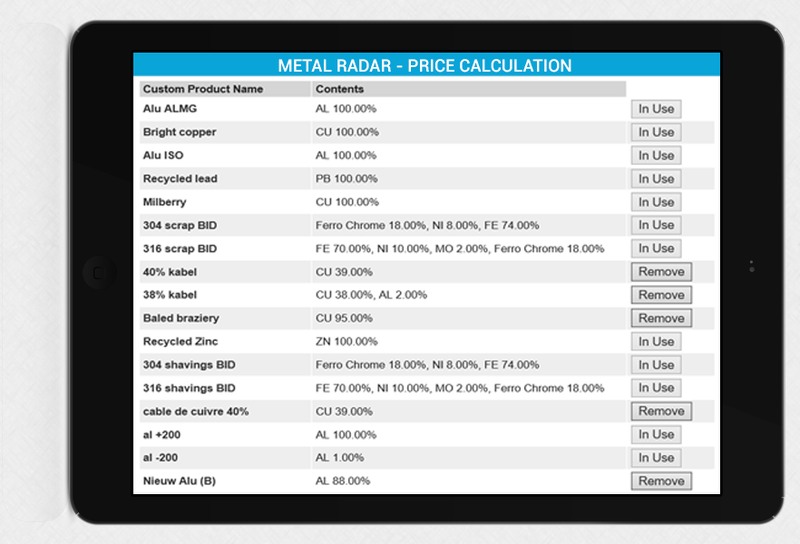 Metal Radar has been providing us with real-time information on metal prices and news on metal recycling for years. We know them as a very reliable and helpfull business partner. We have chosen Metal Radar because their services perfectly meet our needs: highly professional team, very competitive prices, 24 hours assistance and support, flexible and reliable products. No matter what phone you have, we have you covered. App’s for all major platforms are available in their app stores. For free! !